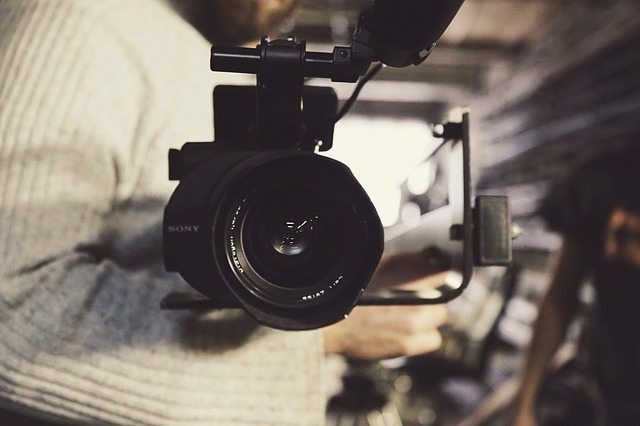 Because of more affordable video production and editing software, services and other resources, overall costs continue to decrease while demand by marketers for video increases. Hubspot’s The State of Video Marketing in 2018 report revealed that 81 percent of businesses use video in their inbound marketing strategy. This is up from 63 percent in 2017. Animoto is a cloud-based video creation platform where you can use music, photos, video clips and text to put together professional-looking marketing videos. It’s perfect for social media posts and how-to videos on your website. Moovly is a cloud-based solution you can use for animation and video editing. You can use their digital assets or upload your own and then create videos using a simple drag and drop editor. 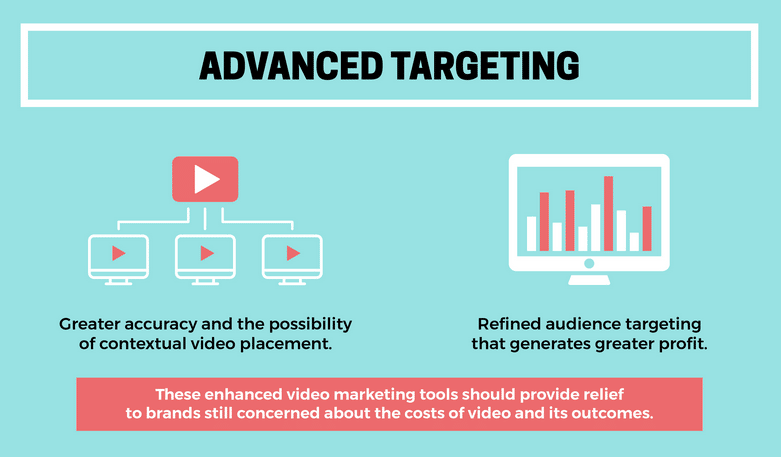 Moovly is useful for making budget-friendly personalized video content for targeted audiences. Rocketium is ideal for quick social media videos like listicles, announcement videos and promotional video content. This text-based platform is also great for email newsletters. Wirecast is versatile video production software for live streaming and more. It can be used with anything from a basic webcam to a full suite of cameras and audio/visual gear. Use remote guests, graphics, and live footage of your conferences to create interactive, engaging video content. Sure, YouTube is the video platform and Instagram stories are loved by millions of the site’s users, but your B2B customers aren’t likely browsing on these social platforms – at least not during their 9 to 5 while they are in business mode and potentially tuned into your business services. The social platform they may be on – LinkedIn – is said to be primed for a ‘video revolution’ in 2018. Great article. Your point about how it’s gotten easier to tell stories with video and that brands are getting better at telling stories through video is supported by my research. It was harder to make a viral video in 2017 than it was in 2016. It shows that companies are getting better at video, so it’s harder to stand out.